After loosing the last one which was for auction on ebay, I'm still looking for my grail. Please contact me if an another one come on ebay or anywhere, at any price ! At Used or New conditions. I have an Banpresto Contest Treccko with red ribbon in good conditions but has just an not very important mark on his left eye (which I'll try to clean up). I don't know his worth but someone is interested to make me an offer ? i also received more goodies from amandajo567! & in my package were two charabottlins..
click on the picture to be transported! Are these two thoughts related? YOU HAVE TO FIND OUT FOR YOURSELF. New Type Focus Pokecen Promo on Feb 11th!! Hey everyone! 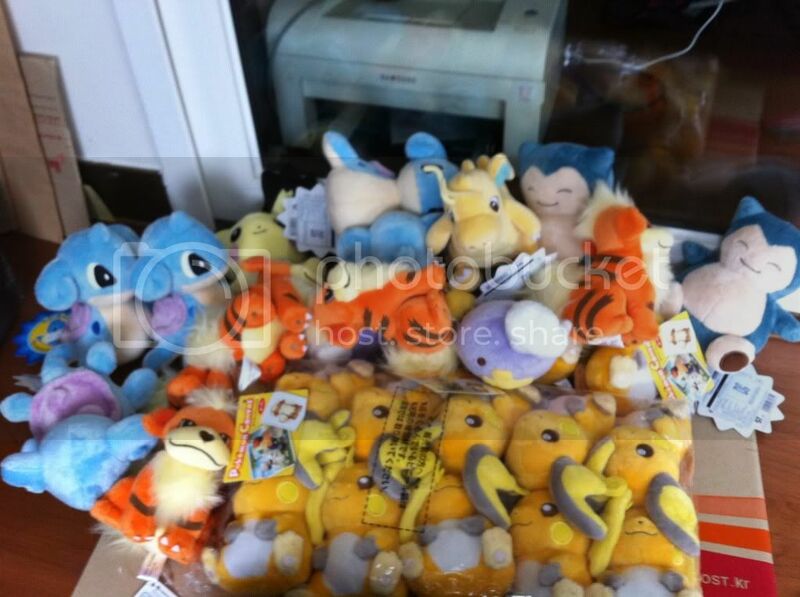 The pokemon center clearly wants all of your money come february. That is not all of them, but the other ones aren't here atm. And now, it pains me to do this, but I have a grail I'm going after. So I am going to be taking offers on my BUTTERFREE POKEDOLL. (Has no hang tag, but does have tush tag.) It's really hard to find these anymore. I will take offers until I get an offer I like. Please no offers under $40. First, a fishHistory: Electric Pokemon through the ages have been beloved by all. Yet they have never had their own singular promotion at the Pokemon Center (Pikachu notwithstanding)... or elsewhere... but especially not the Pokemon Center. Sure, Raichu, Jolteon and Ampharos got their canvas, but it was not a promotion just for them. Same with Electivire was inside a promotion starring five other Pokemon, and even Pokemon like Pachirisu and Emonga have never gotten their very own promotion just for them. 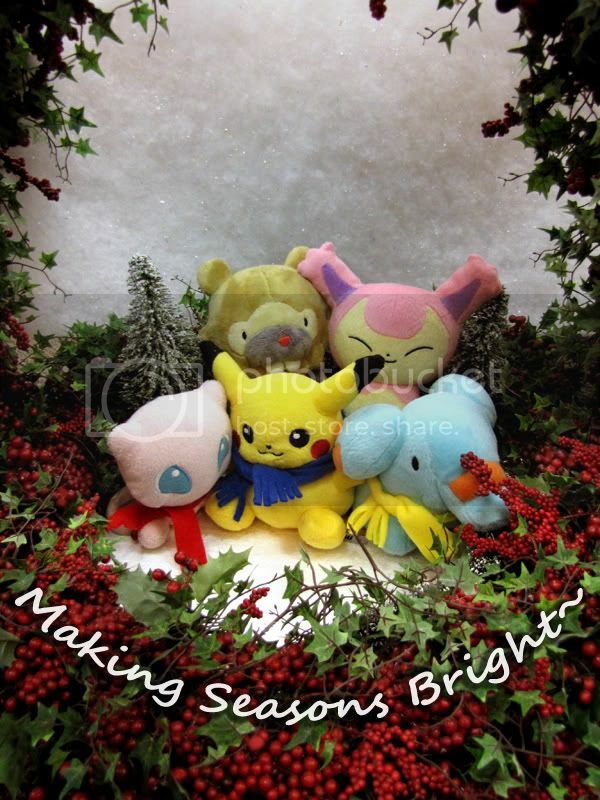 The only ones even possibly to have gotten anything was Plusle and Minun many years back, but I have not seen anything to prove that, so I am not sure. Thus this is the FIRST KNOWN ELECTRIC POKEMON PROMOTION STARRING ONLY AN ELECTRIC POKEMON AS THE MAIN AND ONLY STAR!!!! AND NOW!!! WE REVEAL!!!!!!!!!! THE BEST!!! THINGS!! EVER!!!! JUST A PREVIEW...THERE IS A GIGANTIC LIST....I HAVE TRANSLATED THE THINGS....BOLDED WHAT IS MOST AMAZING...but really, it all is! Lifesize Maggyo Floor Mat !!!!!!!! A4 Clearfile "Lots of Maggyo"
Cell Phone Strap Cleaner Maggyo "Pokedex"
First! 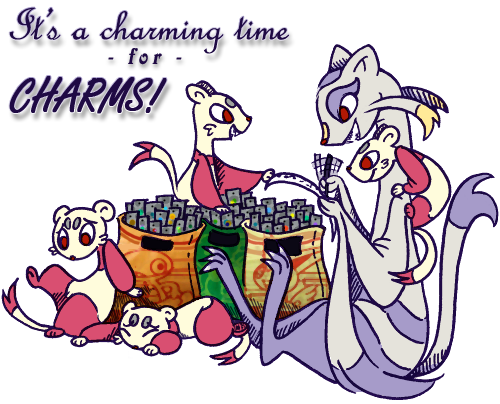 A Reminder ~ My charms + Custom auction ends Sunday! & More! Most of the charms are at starting bid of $5 (less that what i paid) or have no bids so plz take a look! p.s. I am working nights all this week so please be aware my response time may be slow, they will probs come from my iPhone between jobs. Sales Post! And questions about two figures! It's time for more Poképin commissions! Thanks everyone! I will be taking a few more commissions next month, but since I start school the last week of January I'll only be taking three or four. Hello pokemon community!!! I am new to this community and i am sooo glad i found it cause finding some pokemon i want isn't fun on ebay since many don't have it:( I'm not sure if my post will be taken off but i'd like to try to post anyway hehe. I thank kyogres for the help:) I've bought from a few people in this community. Okay, now to my wants list. 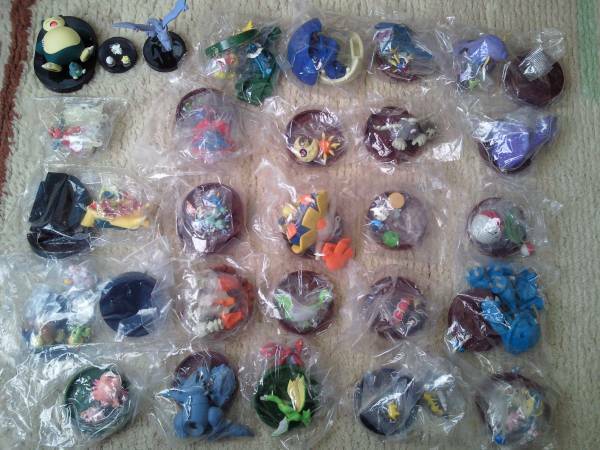 Most of my wants are mainly for pokemon kids figures that i can't seem to find or it is too expensive for the amount i'm willing to pay. Right now i'm just going to post two kids figure i really want since i need to spend for school textbooks. Wailord attack kids figure-most i will spend is $10. Clear latias jakks pacific figure( no missing parts)- i'd like to spend between $10-$20 for this but includes shipping cost. I was cleaning up and organizing my apartment, and when I stumbled upon this zukan and remembered I don't collect him anymore due to financial issues :( I guess I accidentally brought this guy to college without meaning to. Anyway, he really needs a new, loving home with someone who truly wants him so YEAH. I'm selling him for $15! I got this image from google, but this is the type of Scyther zukan he is! Let me know if you are interested! Thanks guys. HOW TO PAY, written by Gin. PLEASE FOLLOW THE GUIDELINES! SUBJECT OF PAYMENT: JUST your LJ name please! PAYMENT NOTE: copy and paste your charm list from your totals here into the note. make sure your address is included! THEN COMMENT TO THIS POST THAT YOU HAVE SENT PAYMENT. this is four very simple instructions that will not take more than a minute to do properly. please do them all. if you forget to comment here or put your name in the subject, you might be counted as having not paid, and will get hounded about it. there are hundreds of orders here so please help keep it organized and neat by following those very very simple rules no excuse not to follow them! thank you! and please and thank you! FOLLOW THE GUIDELINES AND PAY WITHIN 24 HOURS TO BE ELIGIBLE FOR THE GOLDEN TICKET CONTEST!!! 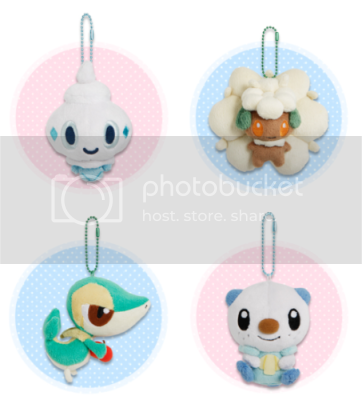 NOTE: If you requested a Poochyena charm set, they have been delayed a week!! You will still be getting your charms, but you might have to wait just a bit longer. Please excuse the inconvenience! Wave 3 (Sinnoh + Unova Pokemon) has been DELAYED to the 25th of February. Gin will be getting them herself in lieu of the old plan! As always, she will do her best to pick up waitlist charms! Some cute gets! + a possible GB? 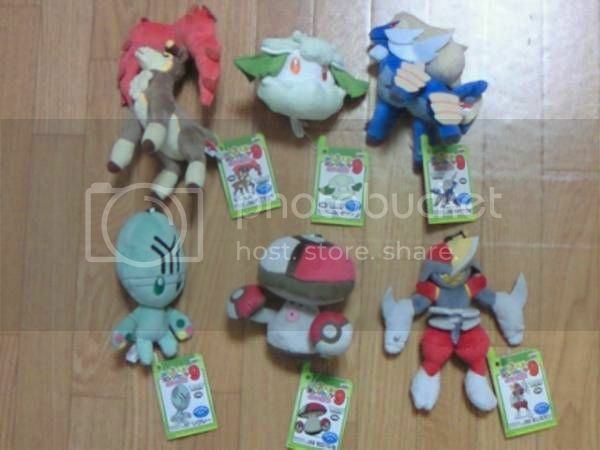 Also, anyone fancy a dreamy plush GB? I got sales permission on 27th October, 2011 from entirelycliched. Delicious Burgery Goodness GA Payment 1! I need payment 1 in the next 36hrs, as this was an eBay auction (and I am not going to sub your payment). I will start mailing out reminders shortly. Failure to pay in reasonable time after your reminder, will result in feedback and your item being offered to the next bidder down. The spreadsheet is here: CLICK - No you can't edit it, that is for safety. Payments to elwoolley@blueyonder.co.uk ASAP please. could anybody tell me what would be the best prices for buying/selling a Tomy Anivers. 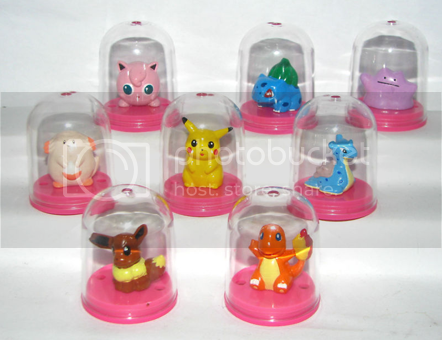 Box Set and a Clear Suicune Tomy please? Rare Banpresto Slot Machine Coin Bank Prize for Offers! Tons of other rare merch! so be on the lookout! Now onto the Slot Machine! -Backing out will result in negative feedback. Please be serious when making offers. -Respond to offers of the previous highest offer please. -Offers are for my consideration and reserve the right to decline for any reason, please understand. -There is no set end date on offers, I will be open to offers for about a week I AM ENDING OFFERS TONIGHT 1/24/12 @ 12:00 AM PST, or until I am offered a price I am comfortable with, or until I stop getting offers. Mint Banpresto Slot Machine Coin Bank Prize, Comes with original packaging though it is a bit worn. Kids are for size reference. Year of the dragon PC items! Sorry guys, we lost. We managed to raise about 30,000 yen but a Japanese bidder beat it. Hello everybody! Today peeche00 and I are GAing a very nice Zukan lot including Scyther/Scizor, Wailmer, Gardevoir, Jolteon, Flareon, Muk, Cyndaquil, and many many more!. Click the cut for the full list, GA details, and bidding threads! I have a few random things up for sale/trade! 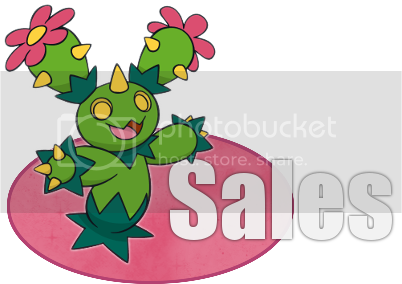 Also updated my card sales a bit! There will be plush GA payment 2 out of 3! Alright guys, after a very long delay (we aren't gonna blame anyone coughnoppincough) payment 2 is ready! Pantherotter and I decided that it is fair that you pay by how many plush you got/size of the plush. Nothing is worse than having one item and paying $10+ when someone who won 18 plush pays the same thing. These MUST be paid for NO LATER then Tuesday! Pantherotter has bills for school and CANNOT afford to cover everyone on this. So the faster you pay, the faster we can get them. Also, the more people who pay, the easier it is for us to cover the slack for the time being. I figured I would try my luck at the photo contest! MPC Set 9 GA 2nd payments! So after a troublesome two weeks, Noppin finally marked our MPC lot as "arrived"!! YAY! I guess the japanese seller took forever mailing it to noppin? it normally doesn't take so long for things to get to their warehouse! But either way, payment #2 is due! Please check this Spreadsheet for your totals and send to glowingferret[at]gmail[dot]com! Please pay ASAP!! :) Thanks for your patience everyone!